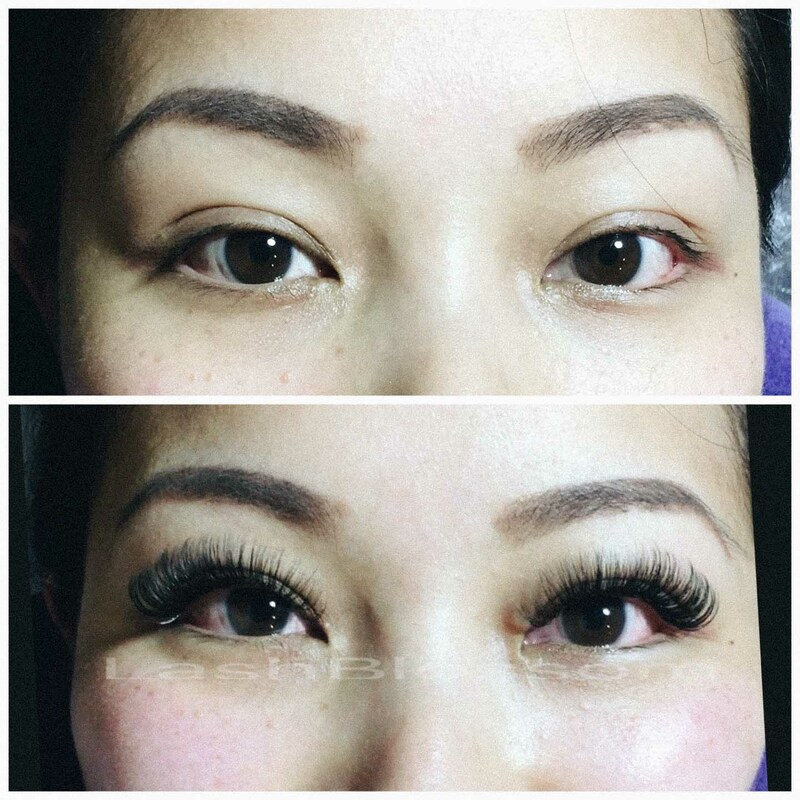 Photos below are all our actual customer's photos. 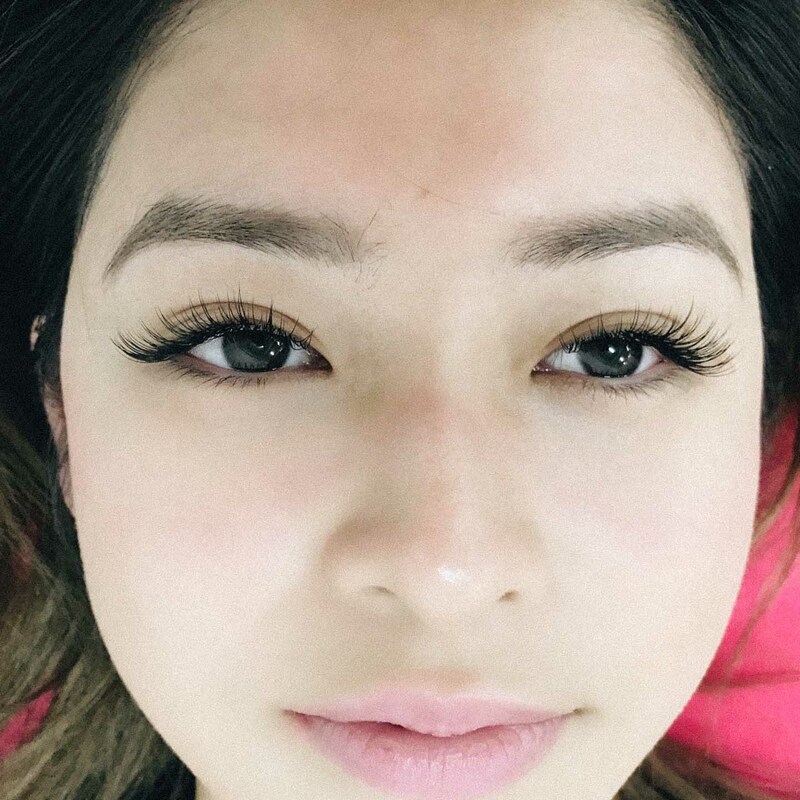 We make you look and feel beautiful, also provide low-maintenance every day beauty routine. 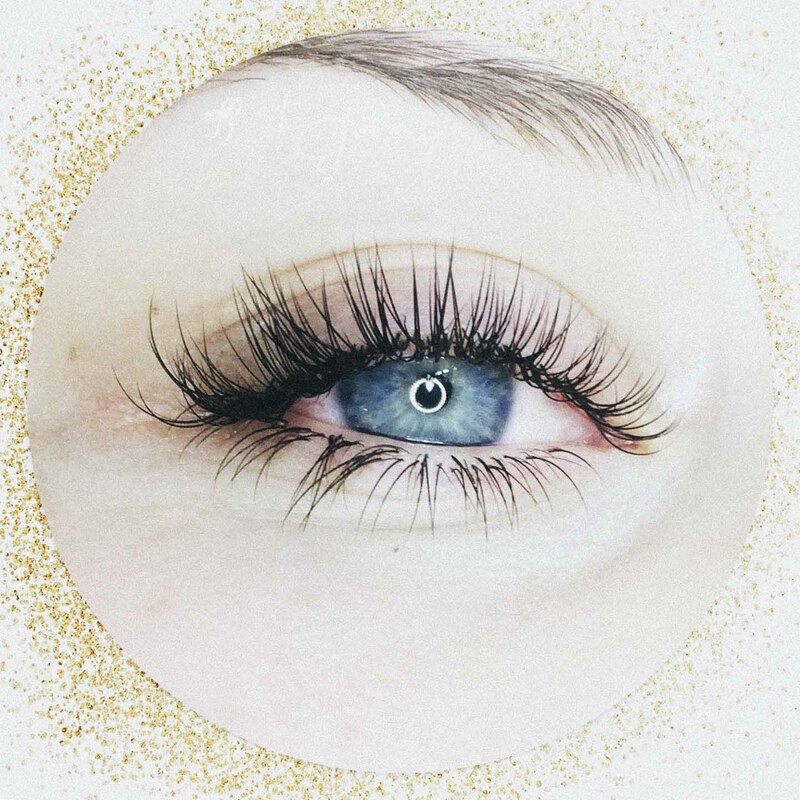 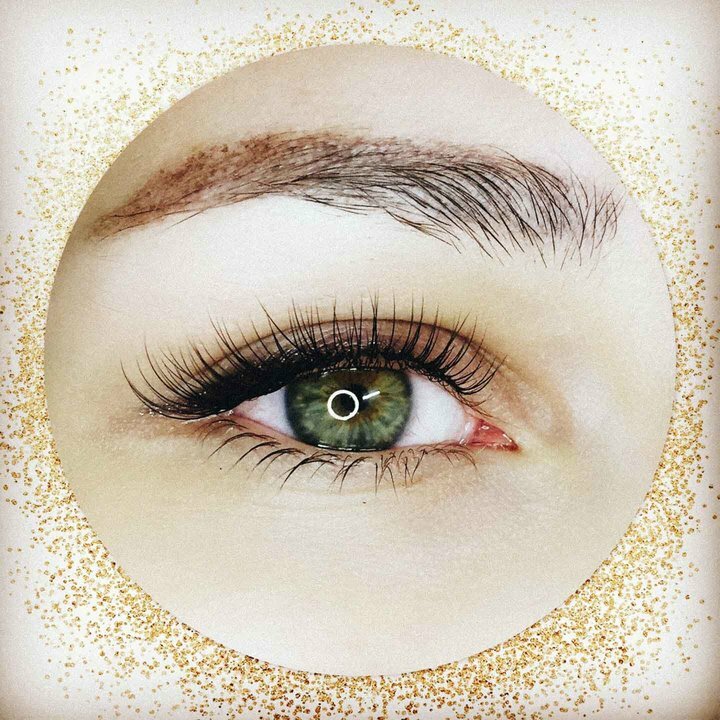 You will love new lashes and be amazed how great you look after a visit to Lashblossom. 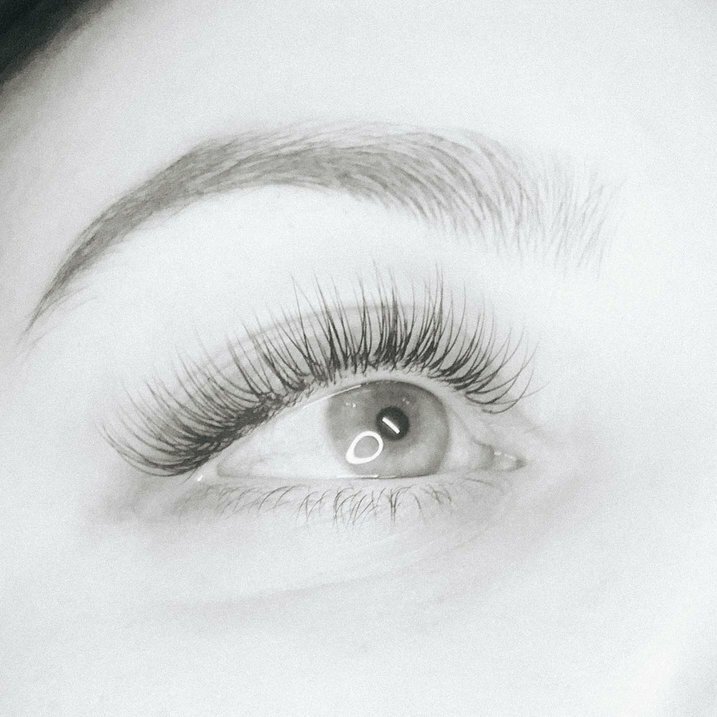 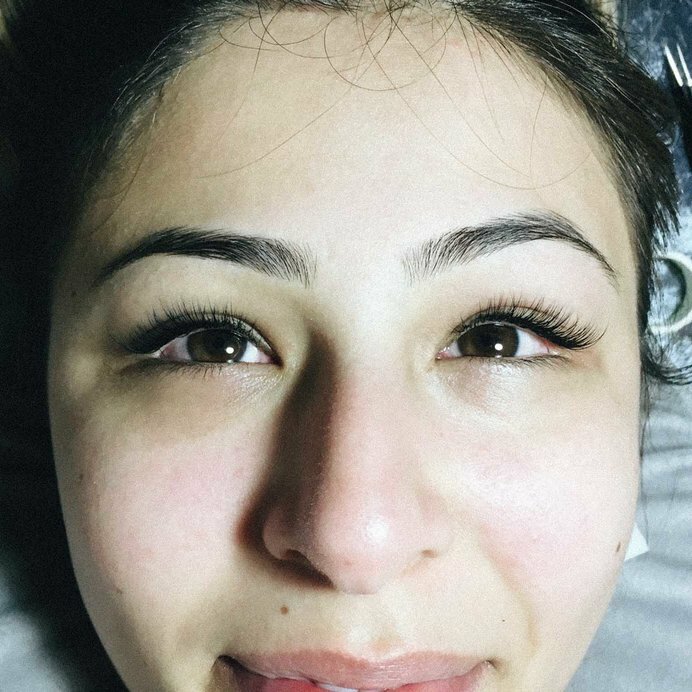 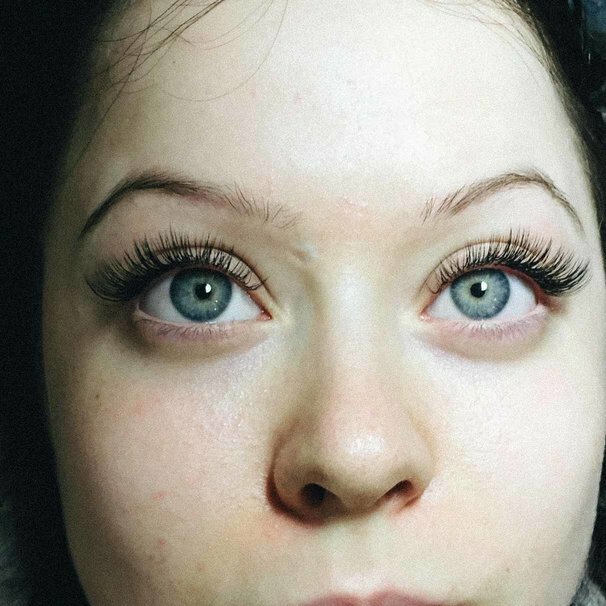 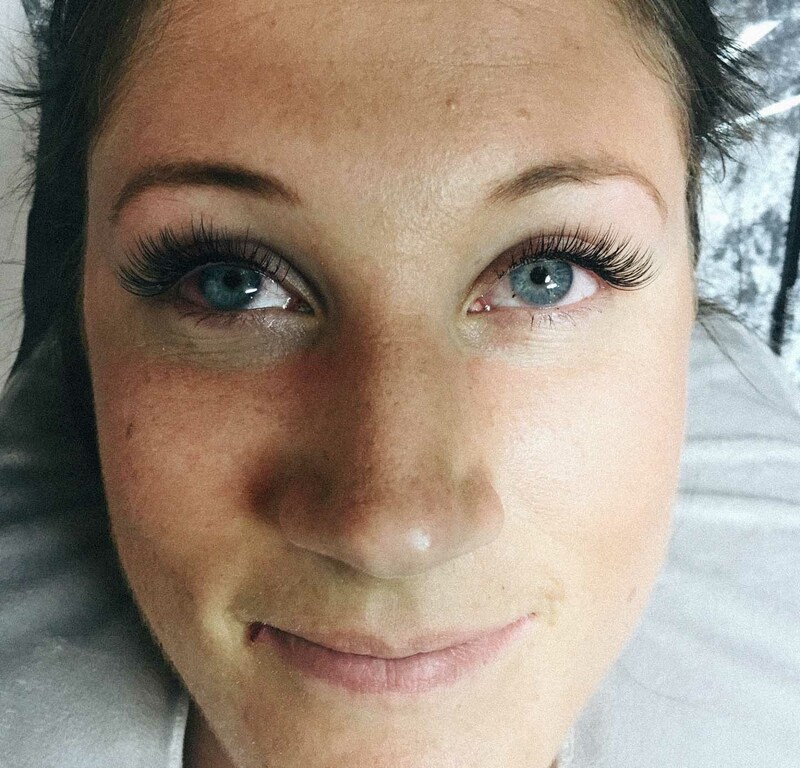 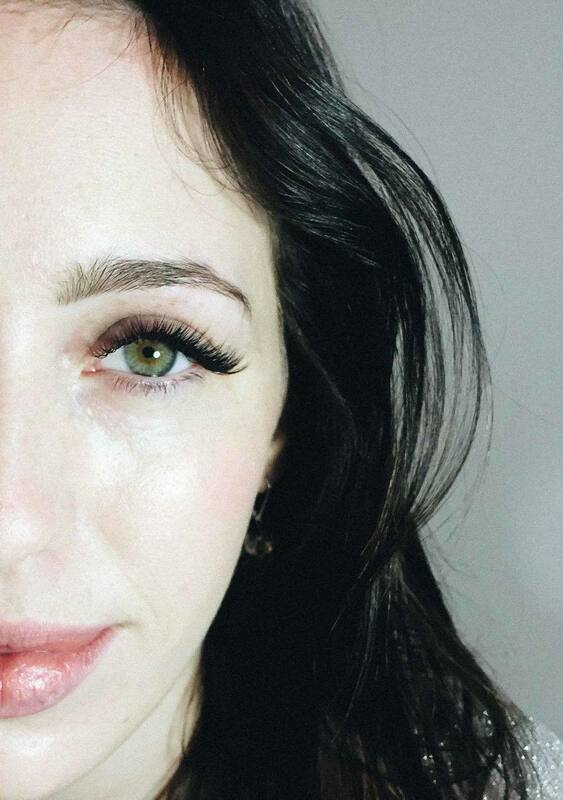 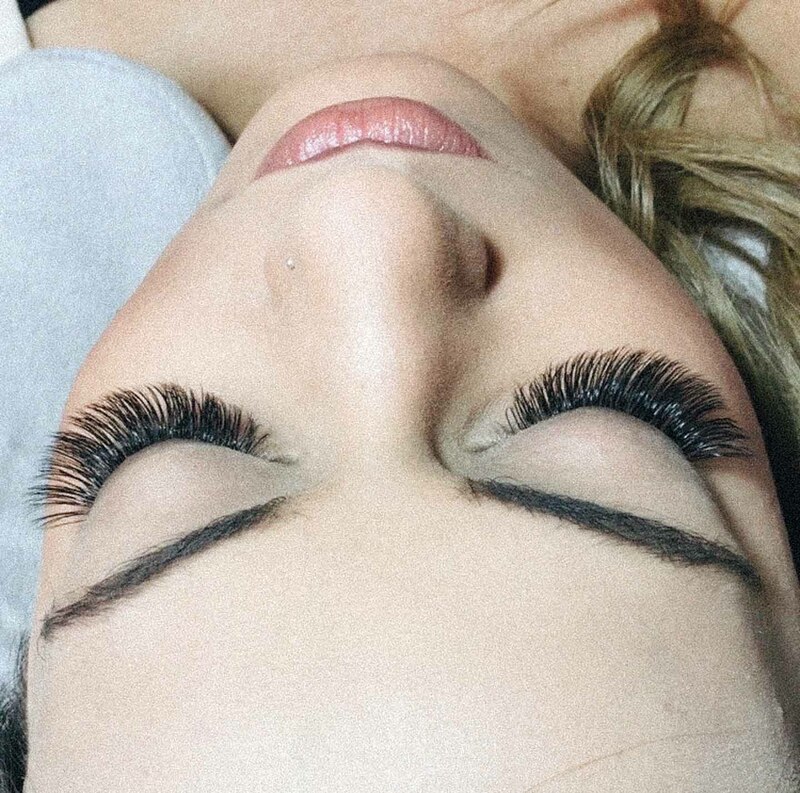 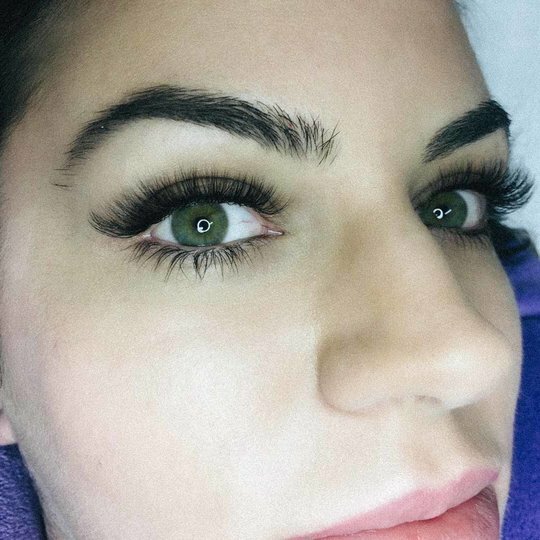 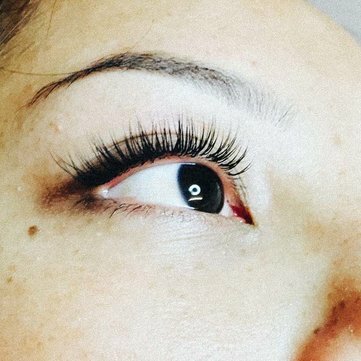 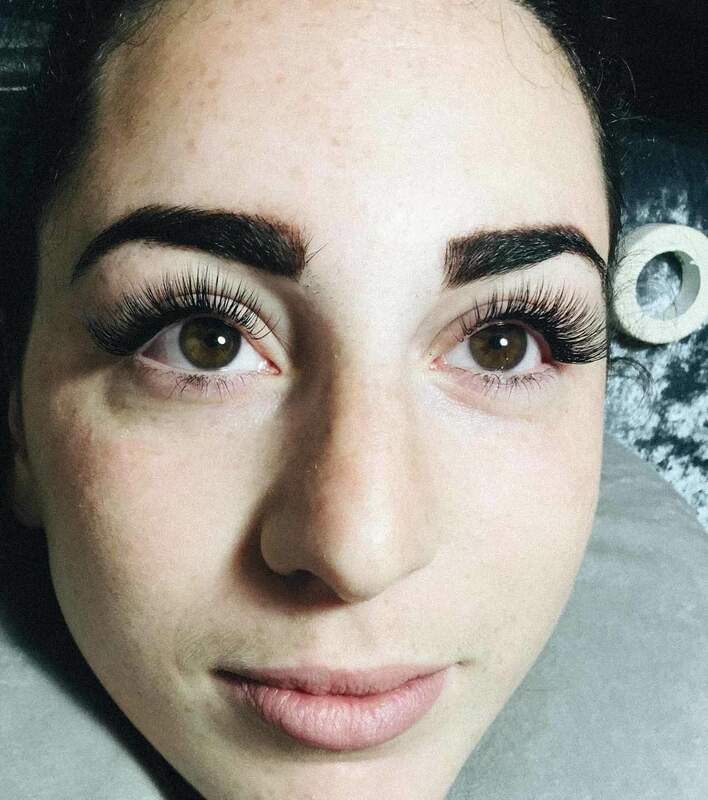 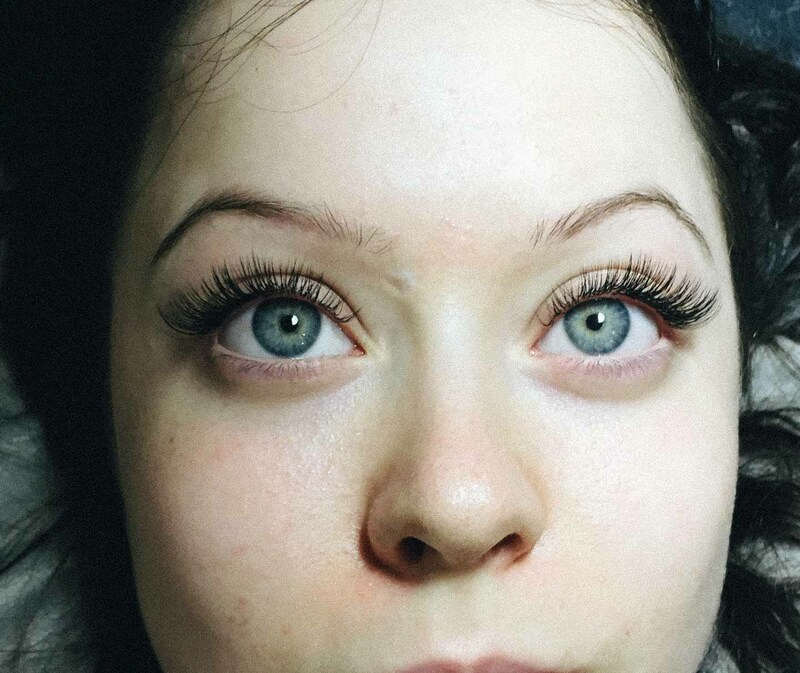 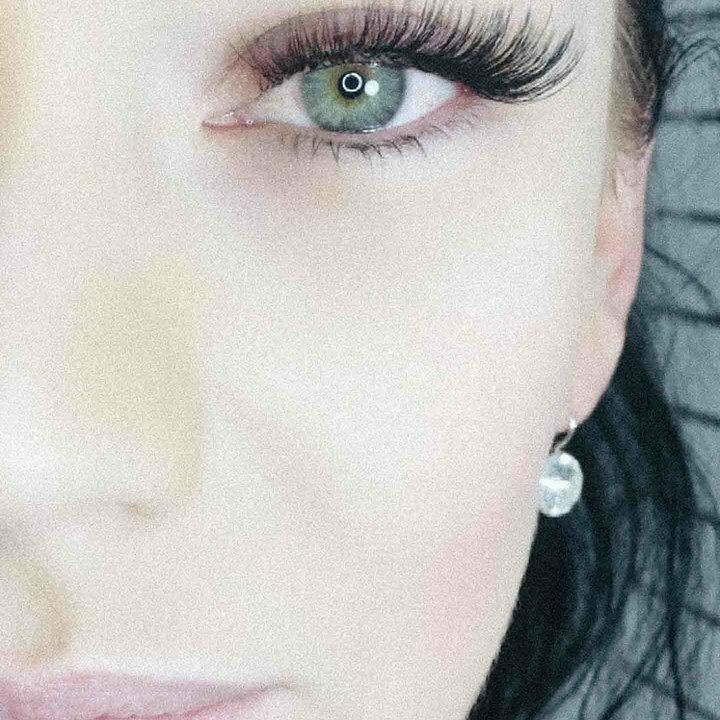 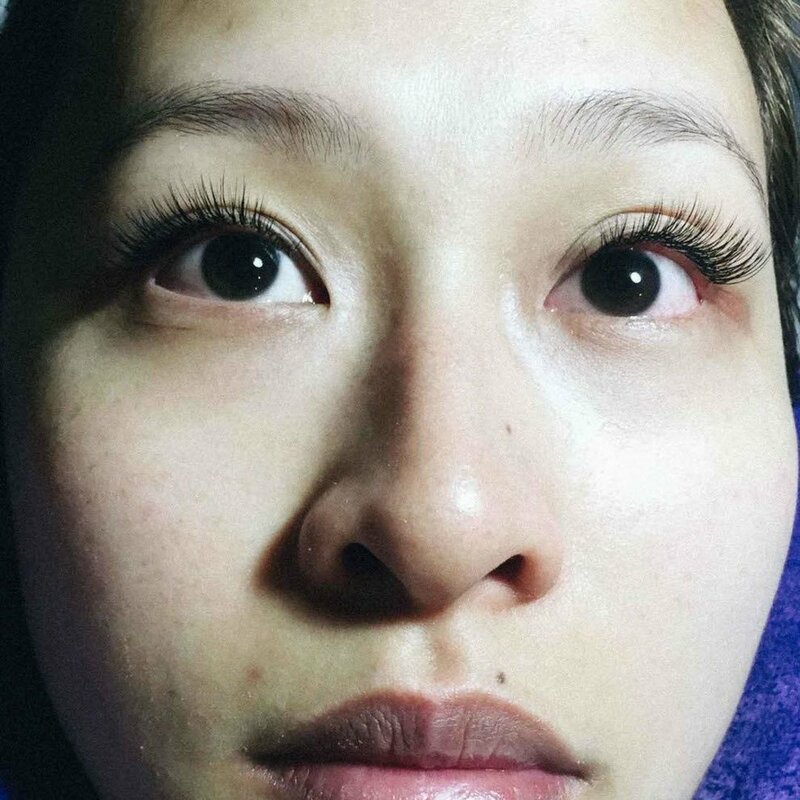 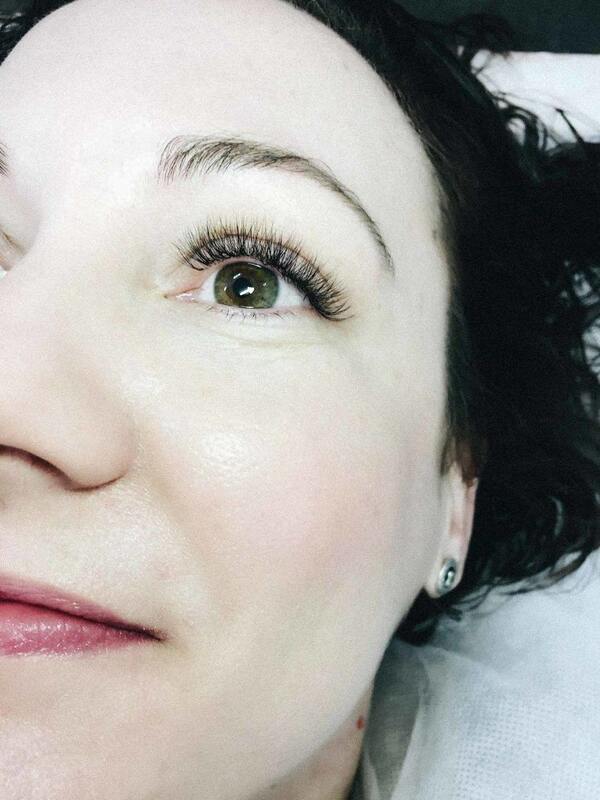 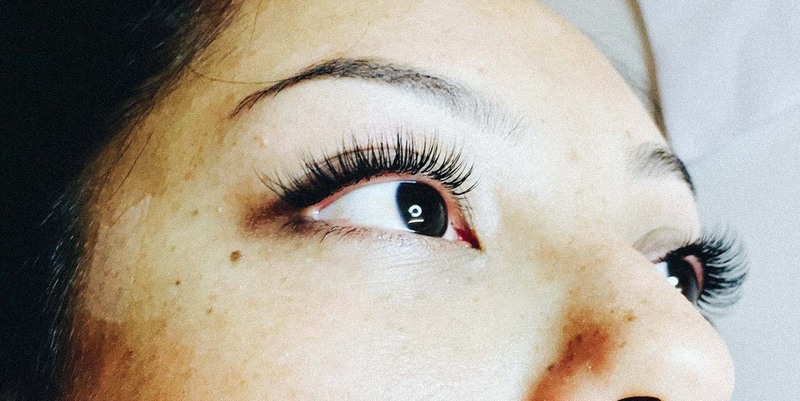 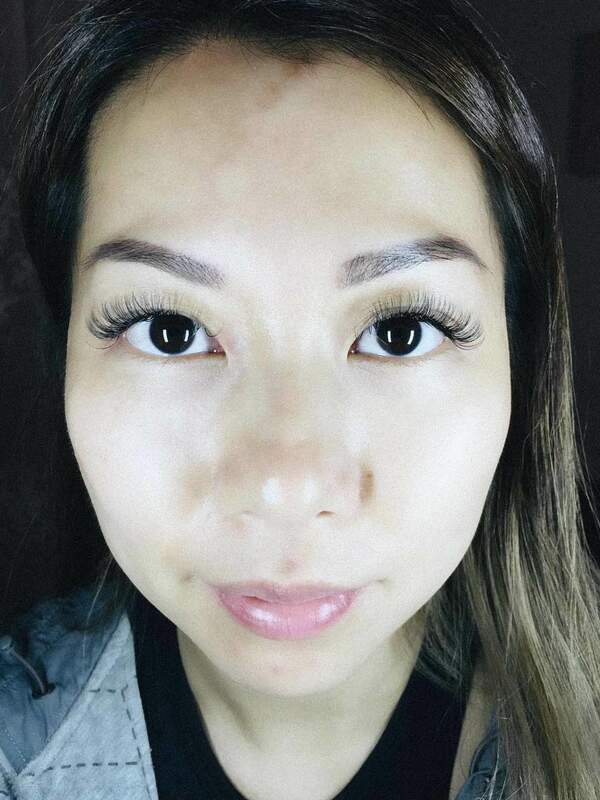 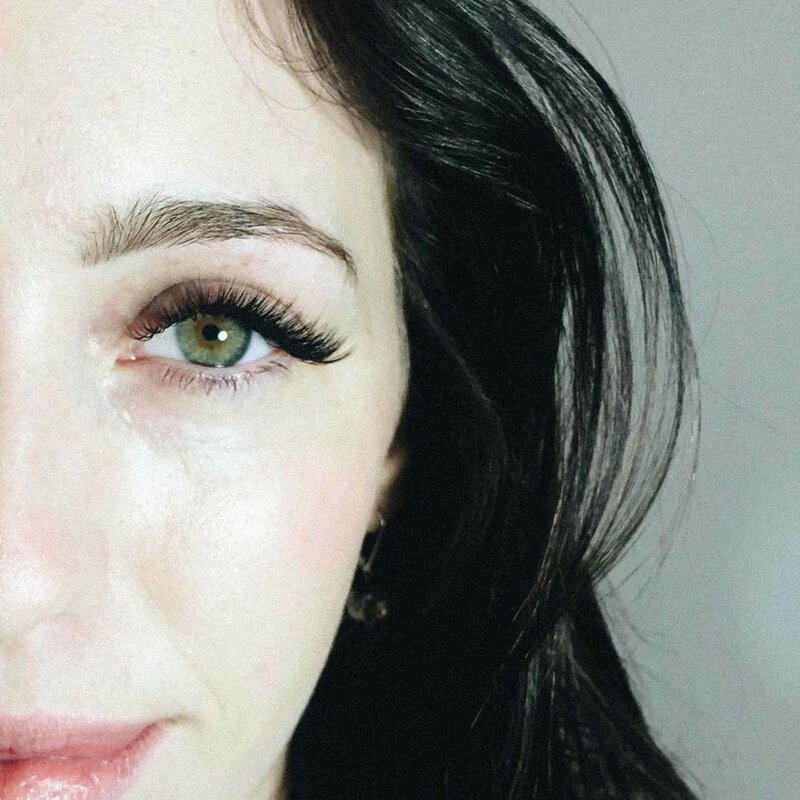 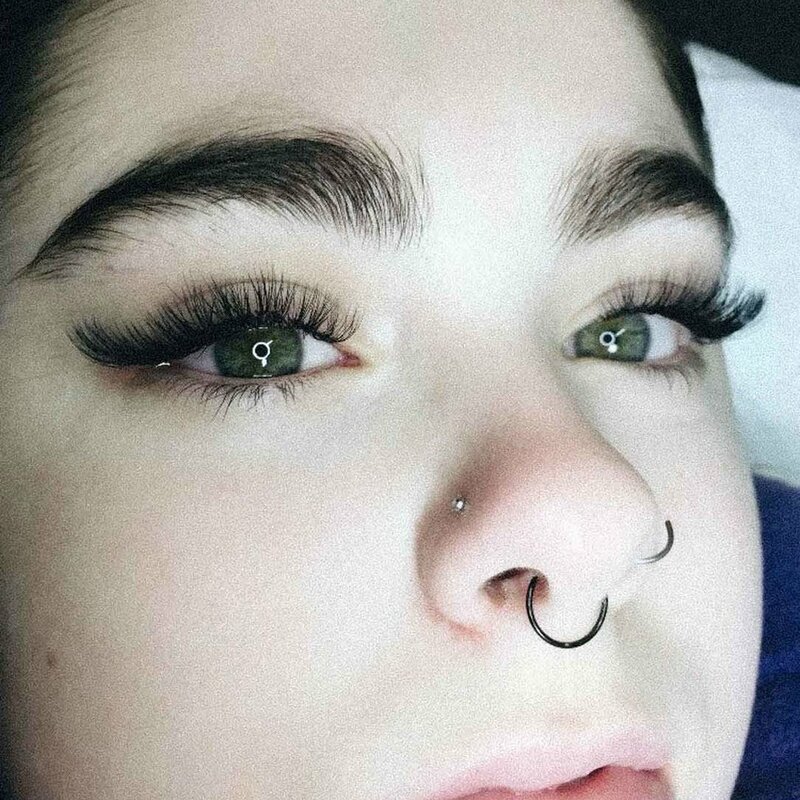 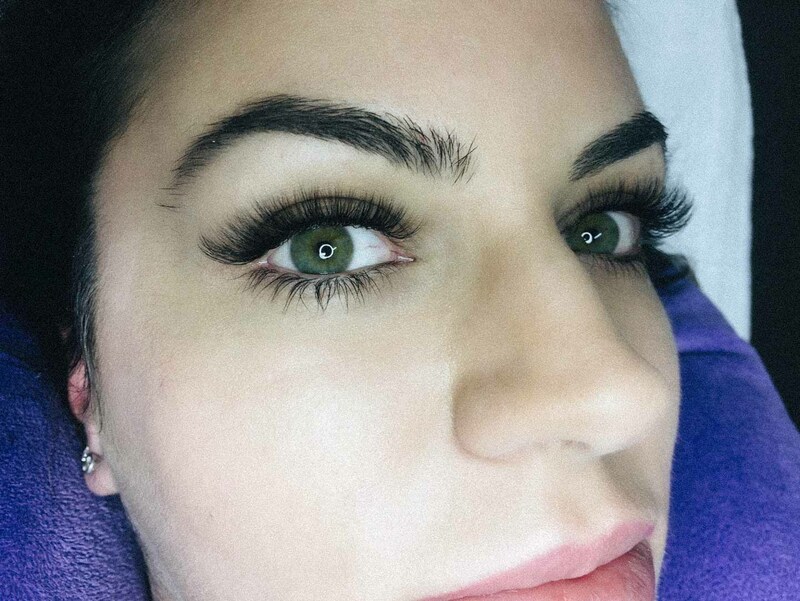 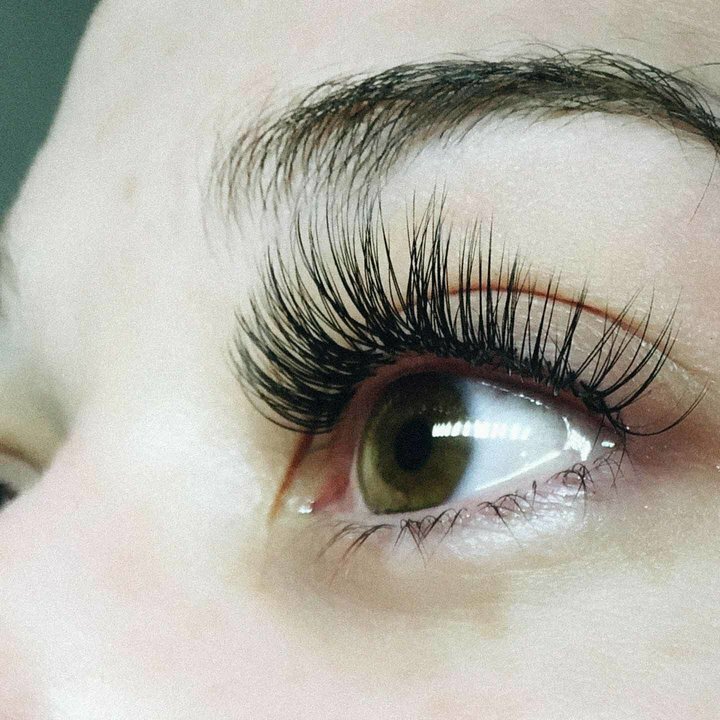 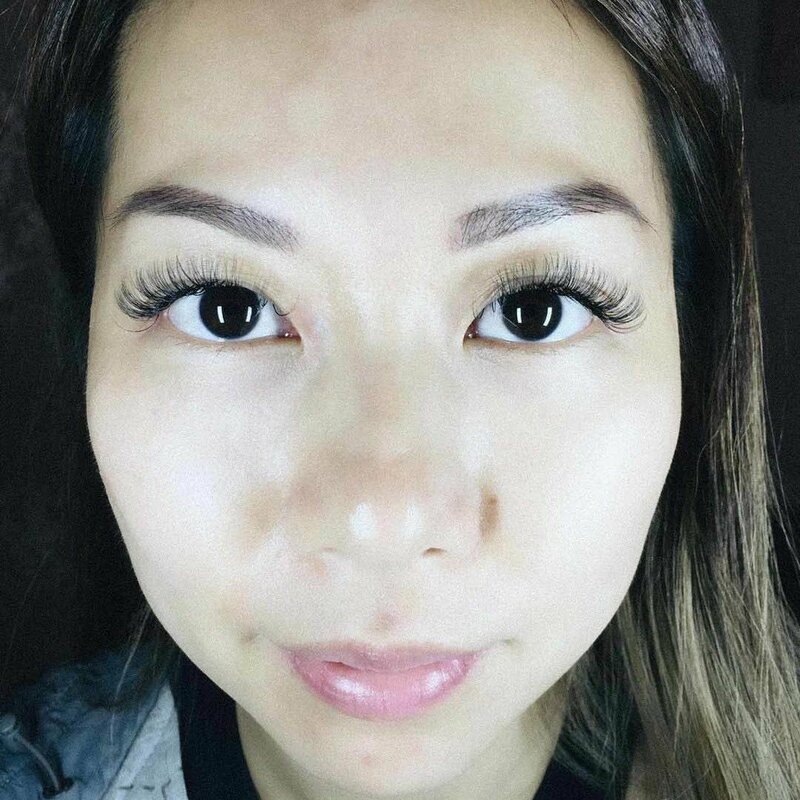 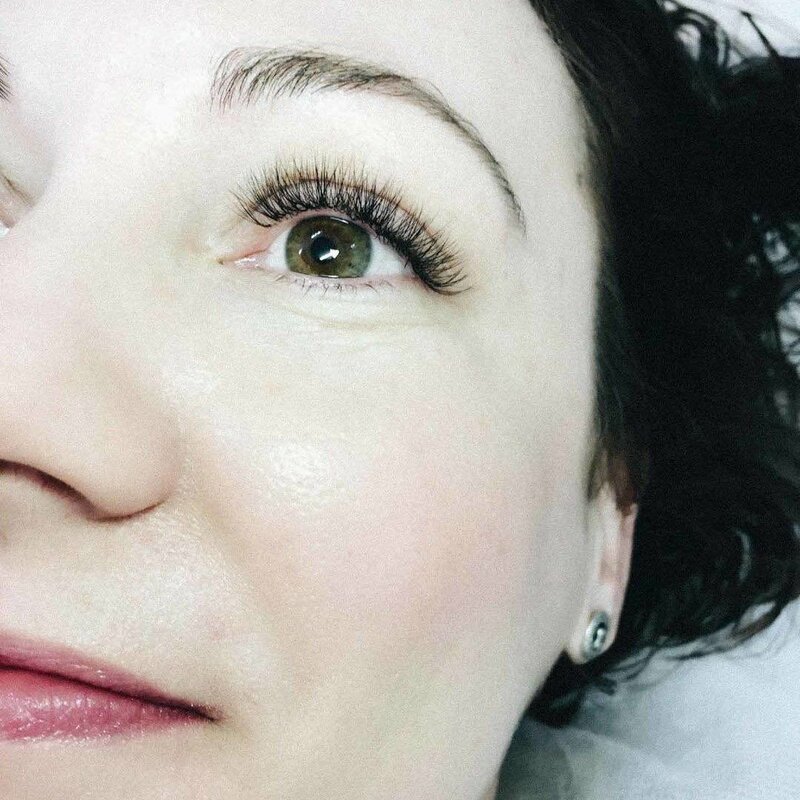 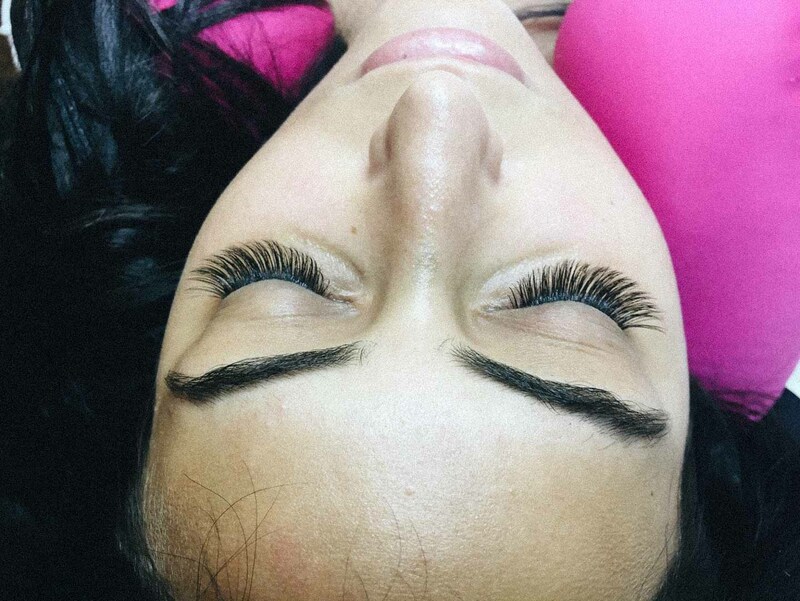 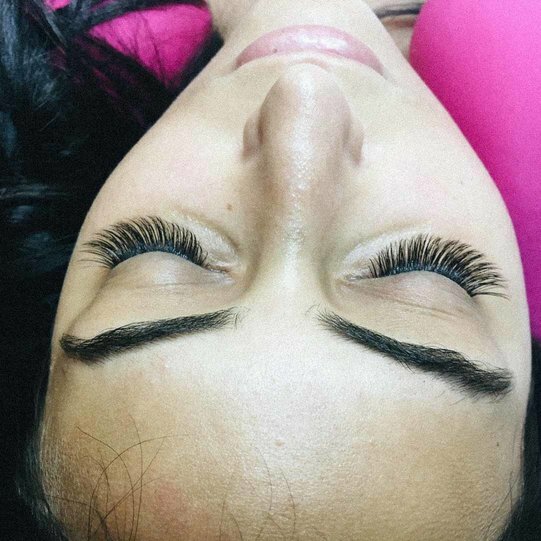 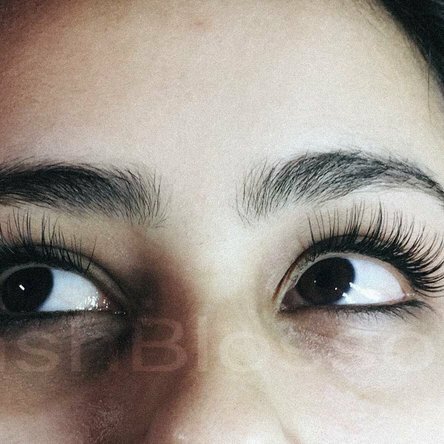 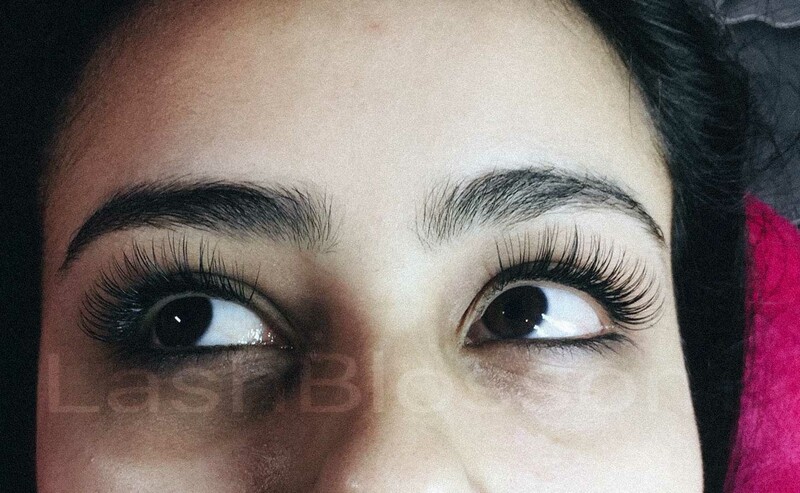 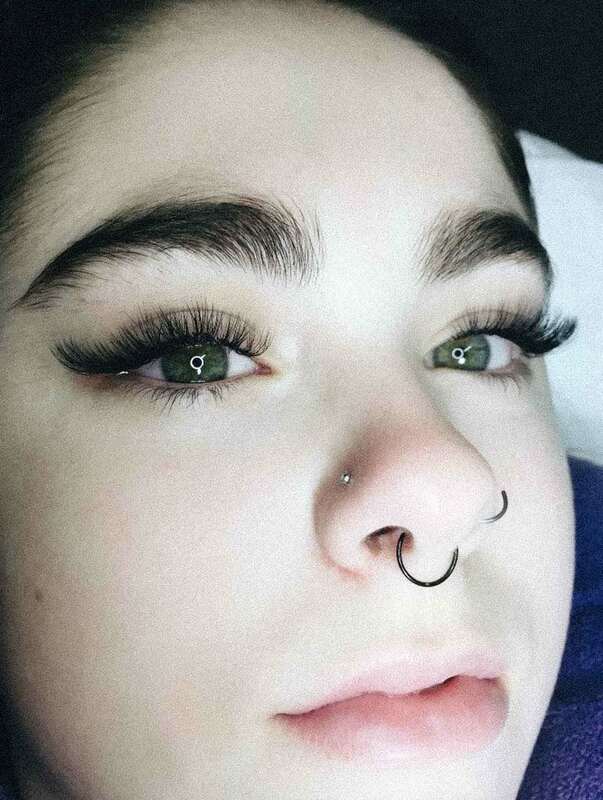 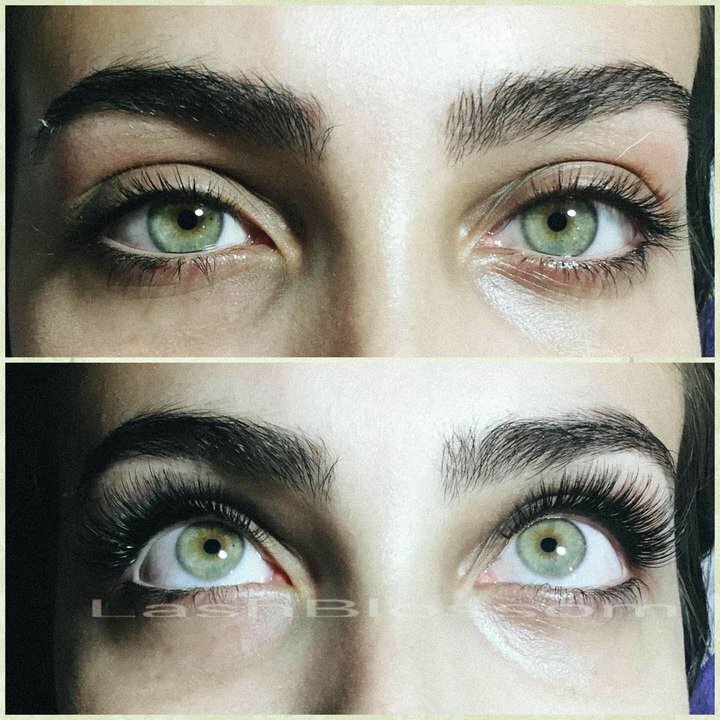 Lashes applied by experienced lash technician at Lash Blossom. 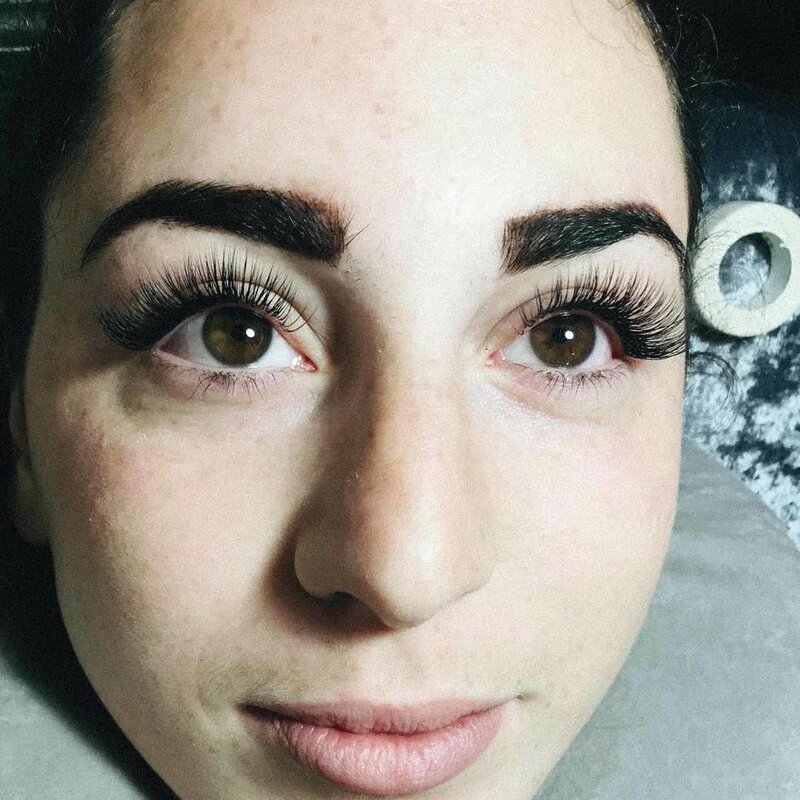 WE ARE HERE TO MAKE YOU LOOK STUNNING!! 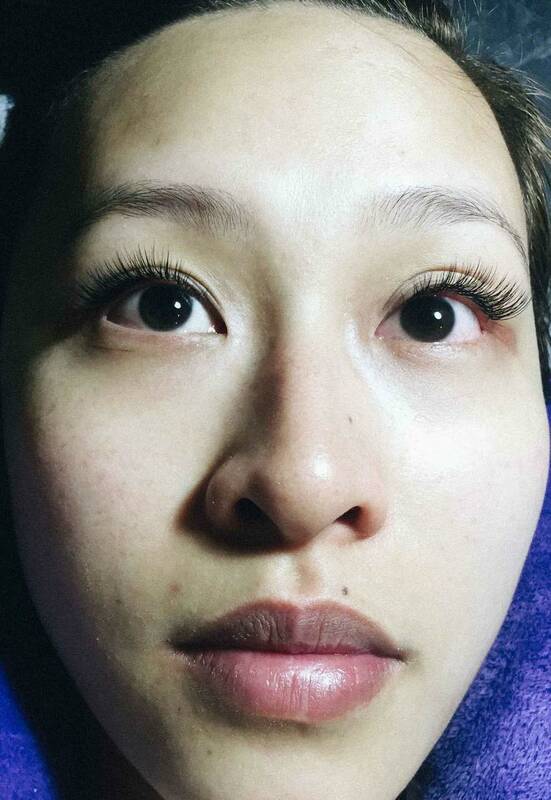 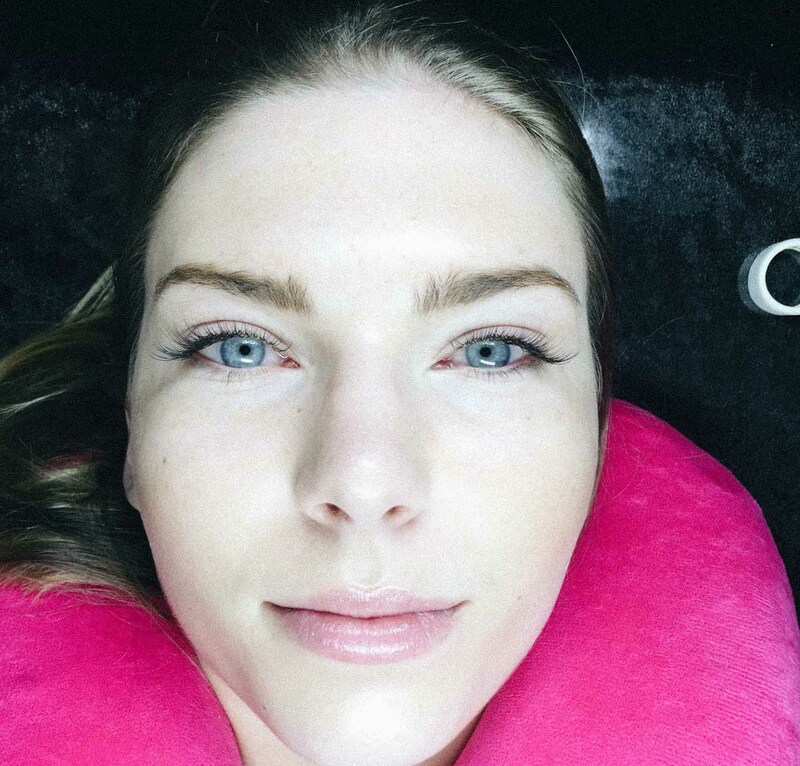 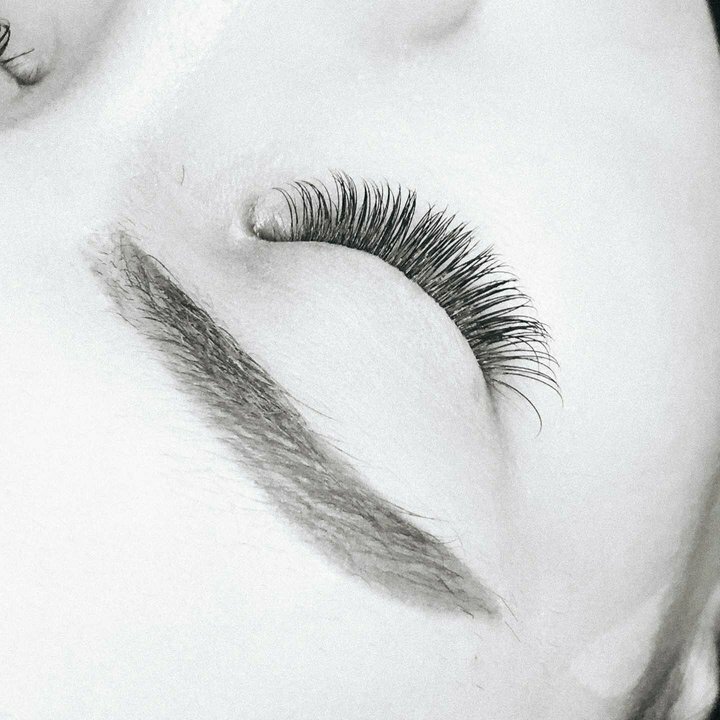 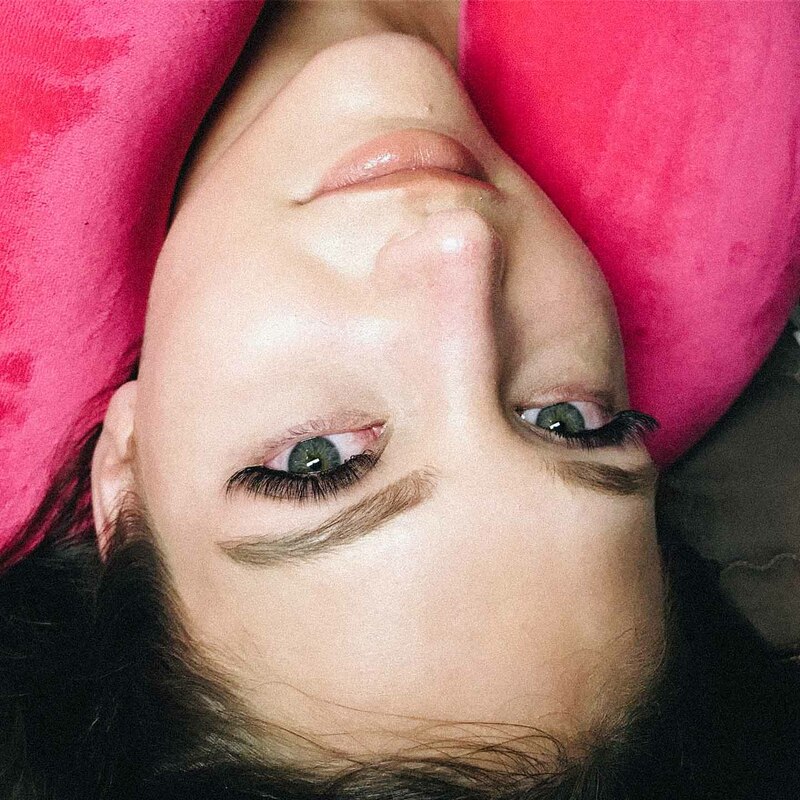 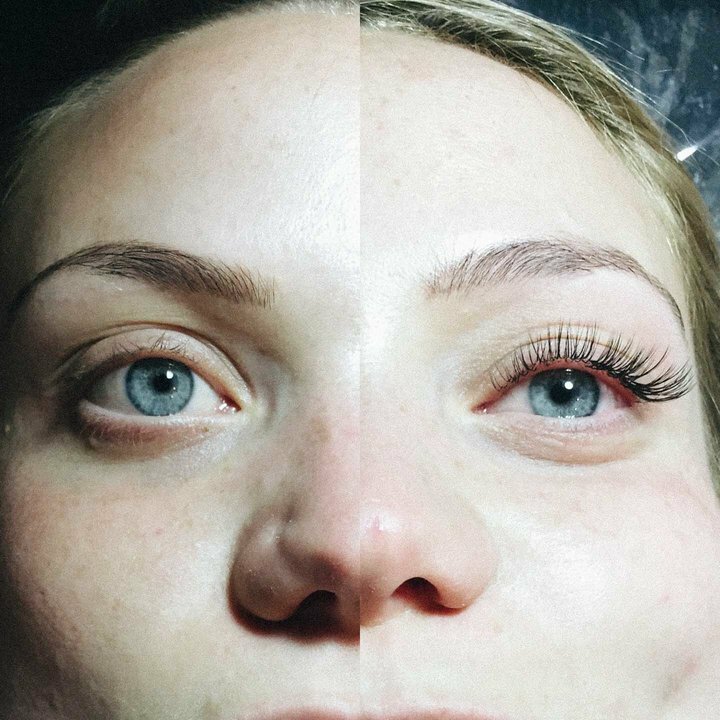 Now say goodbye to mascara and please let us pamper your lashes.